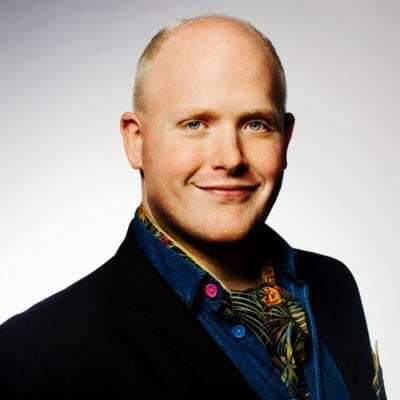 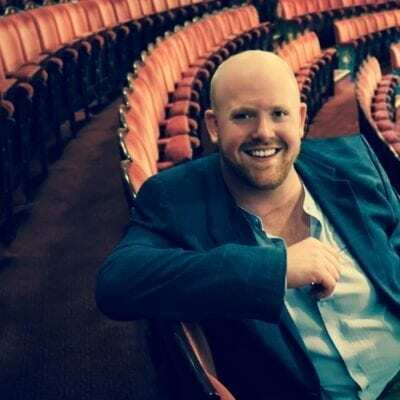 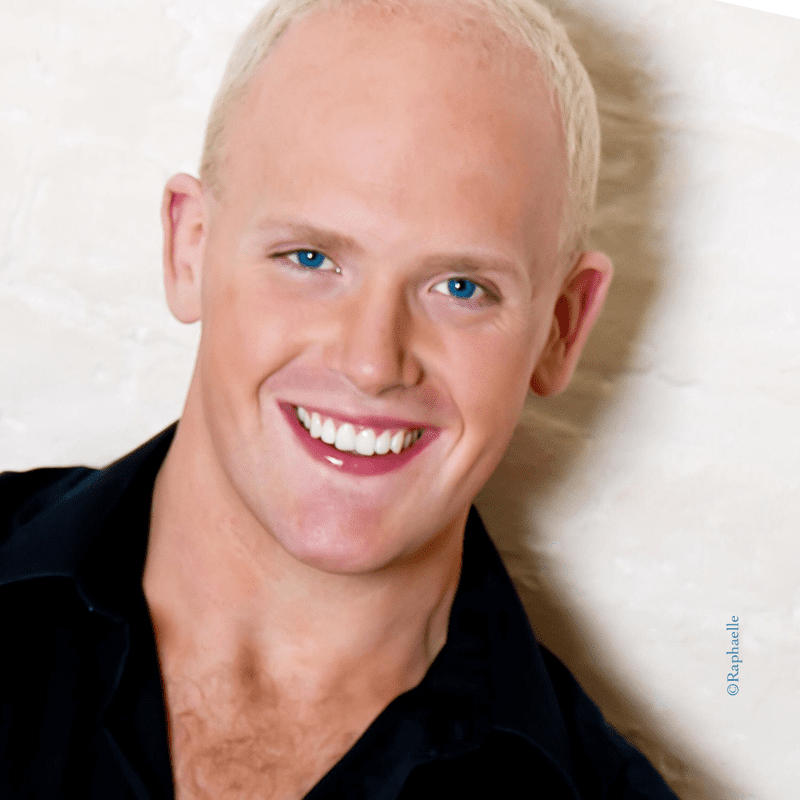 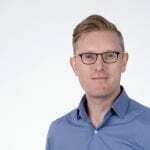 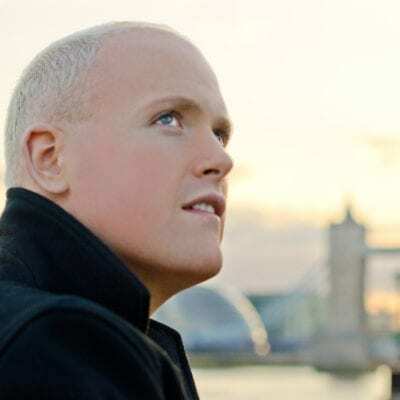 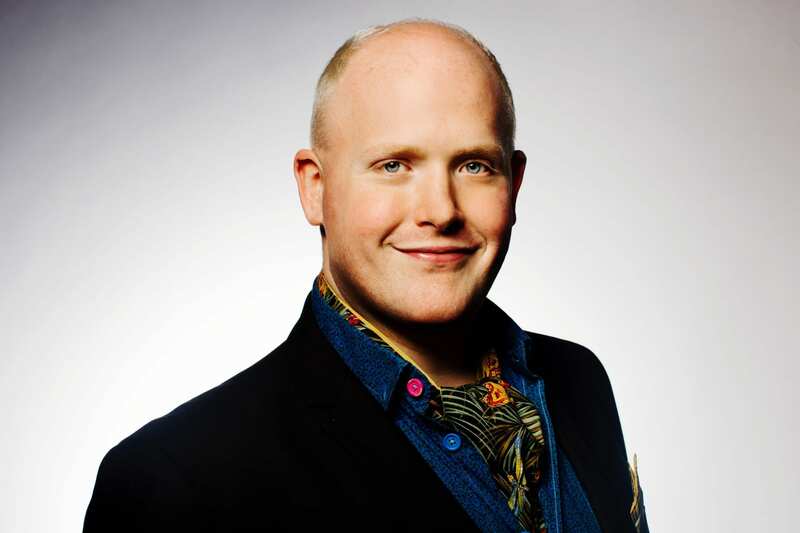 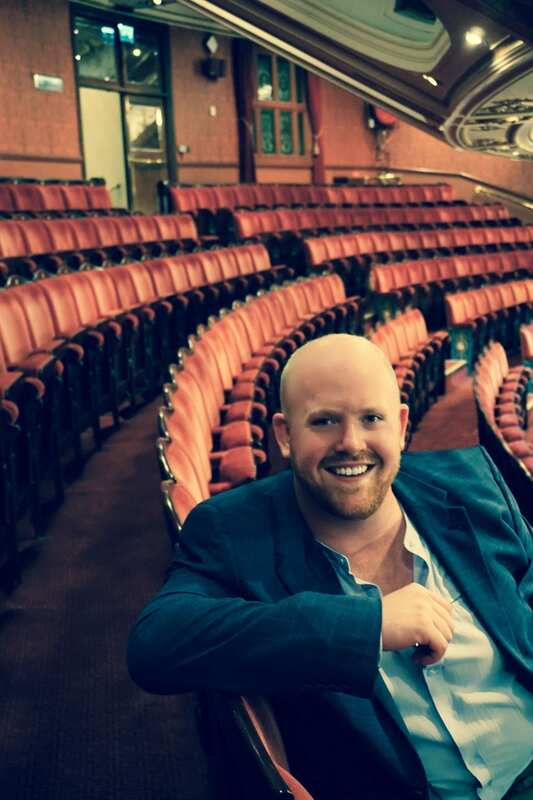 Hailed by the Daily Telegraph as “a voice of real distinction,” Nicky Spence is fast emerging as “one of our brightest young tenors”. 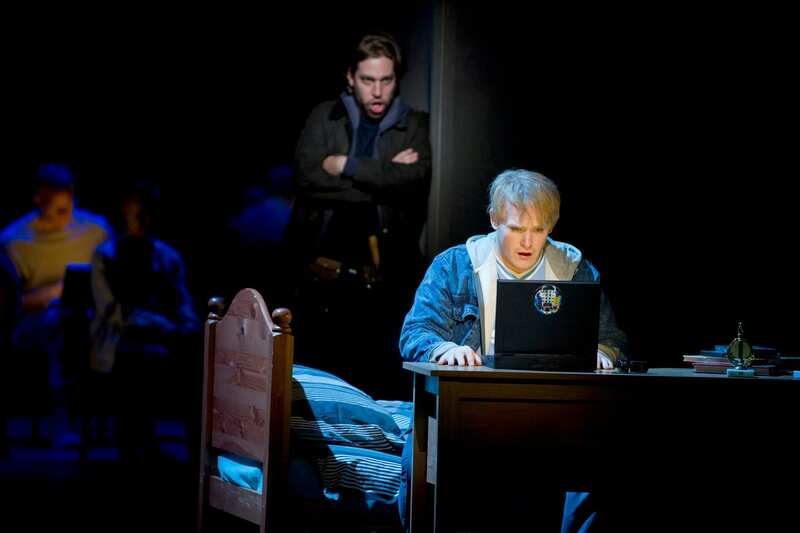 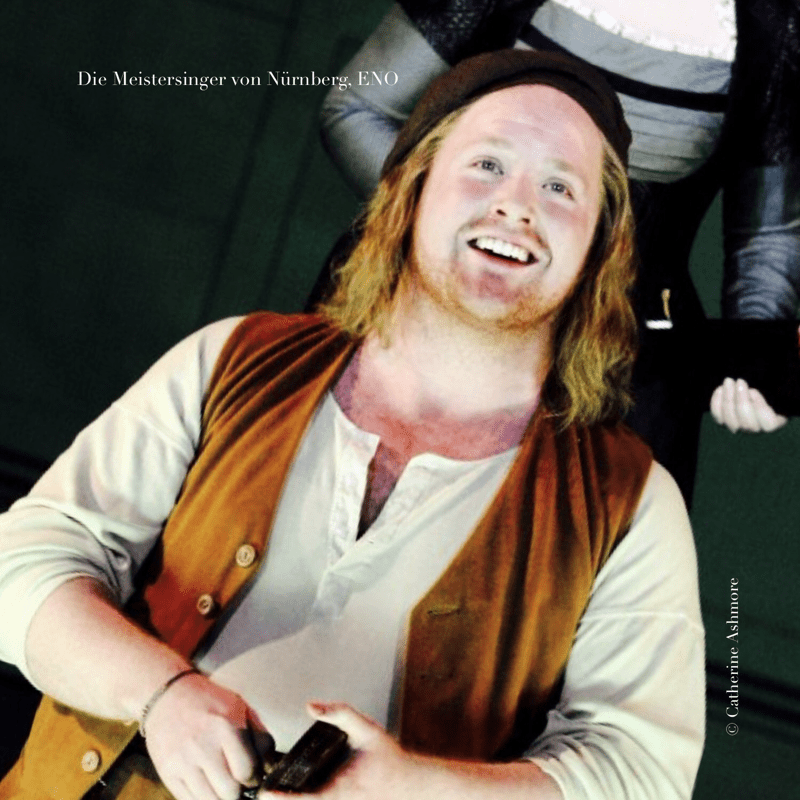 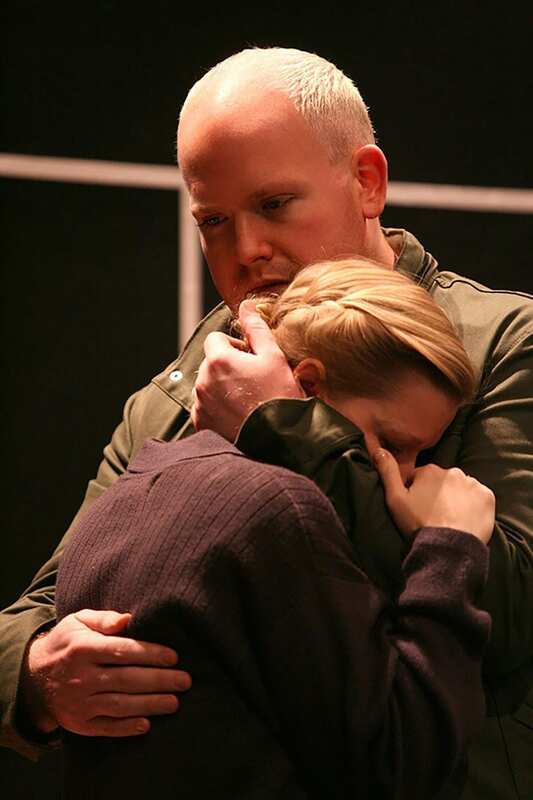 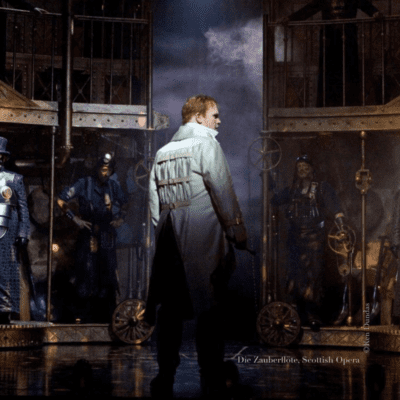 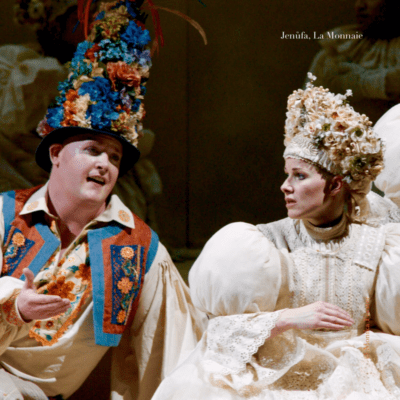 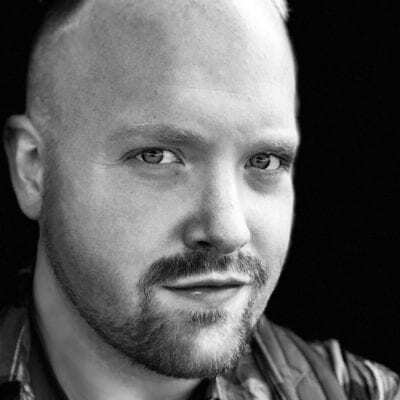 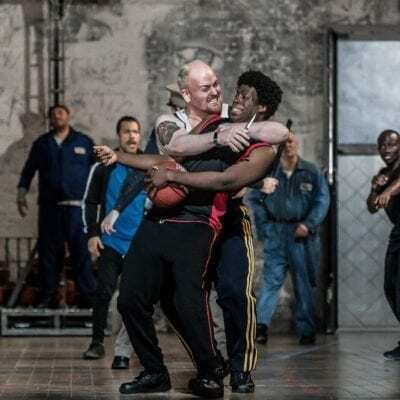 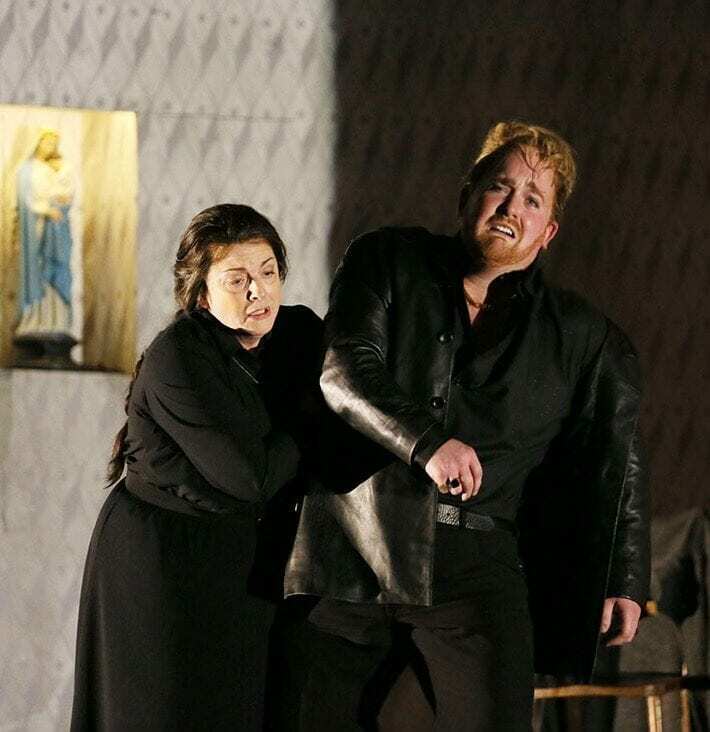 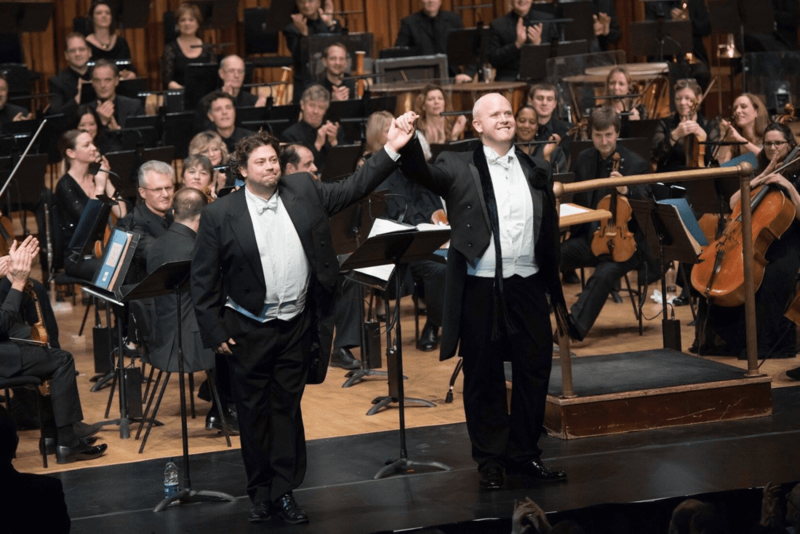 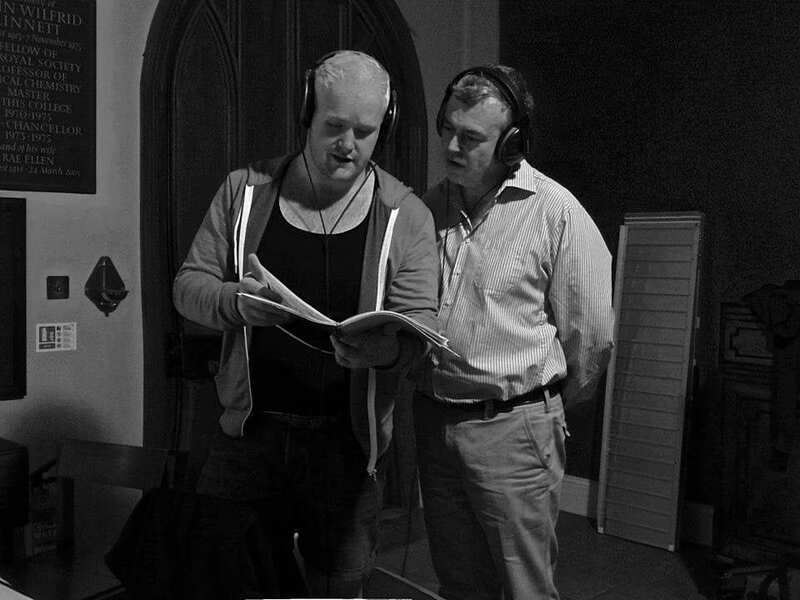 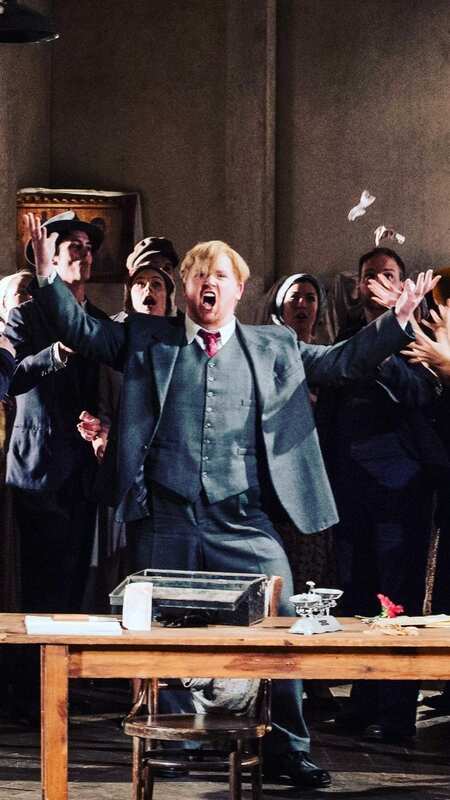 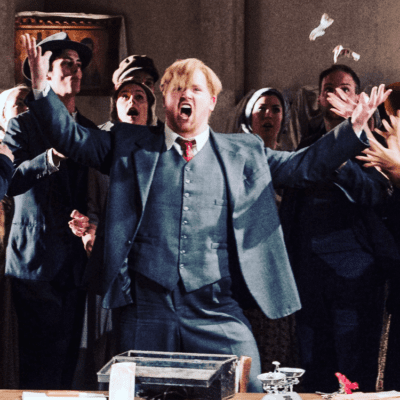 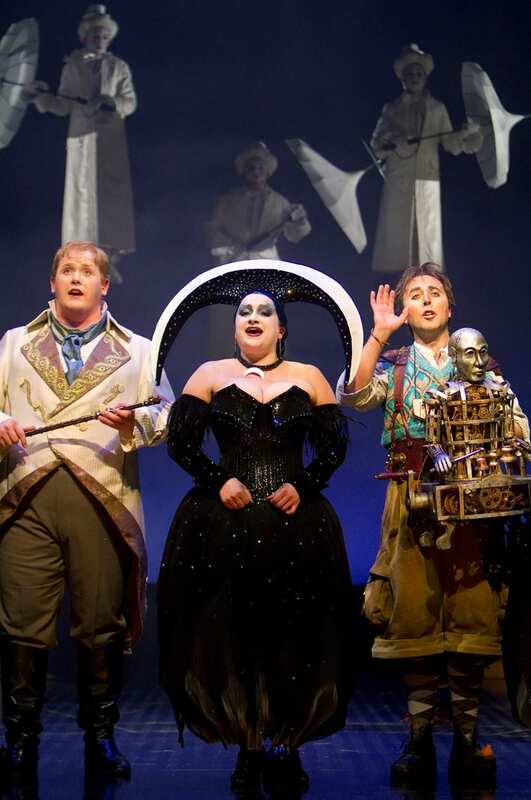 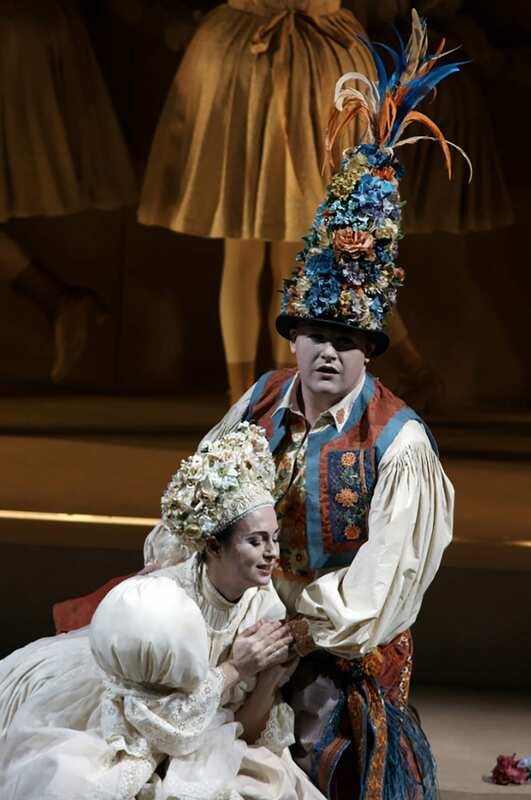 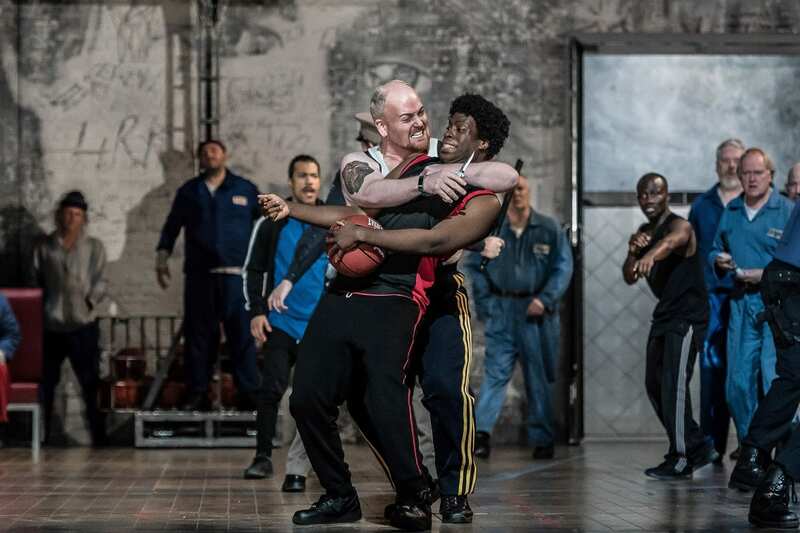 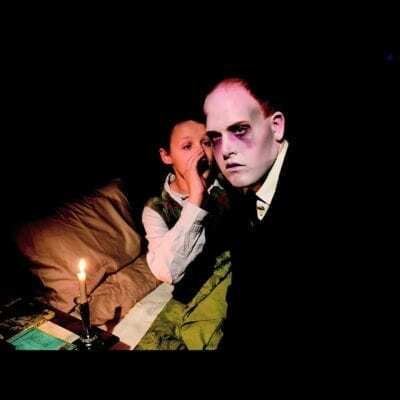 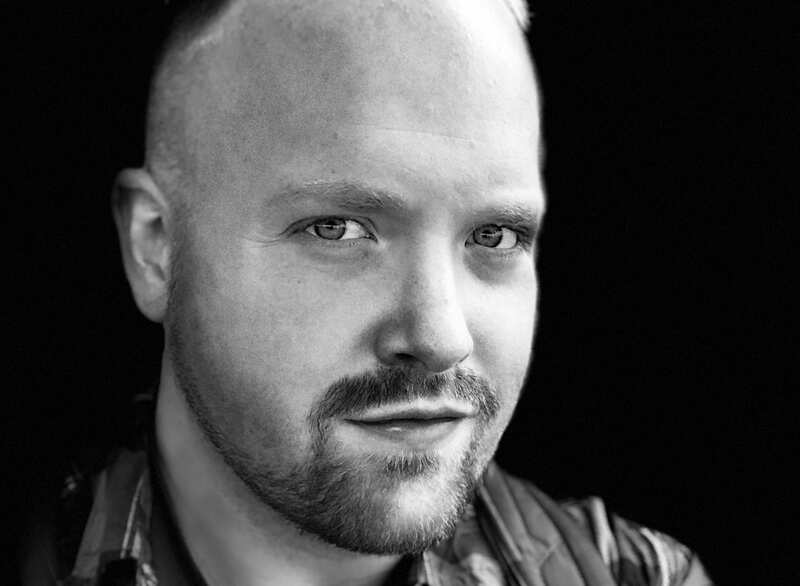 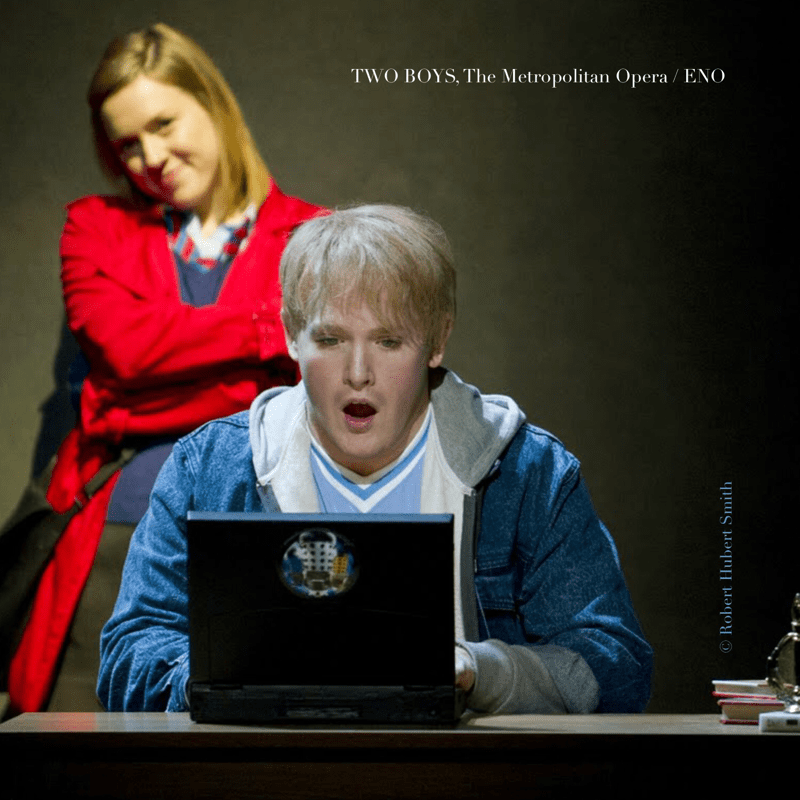 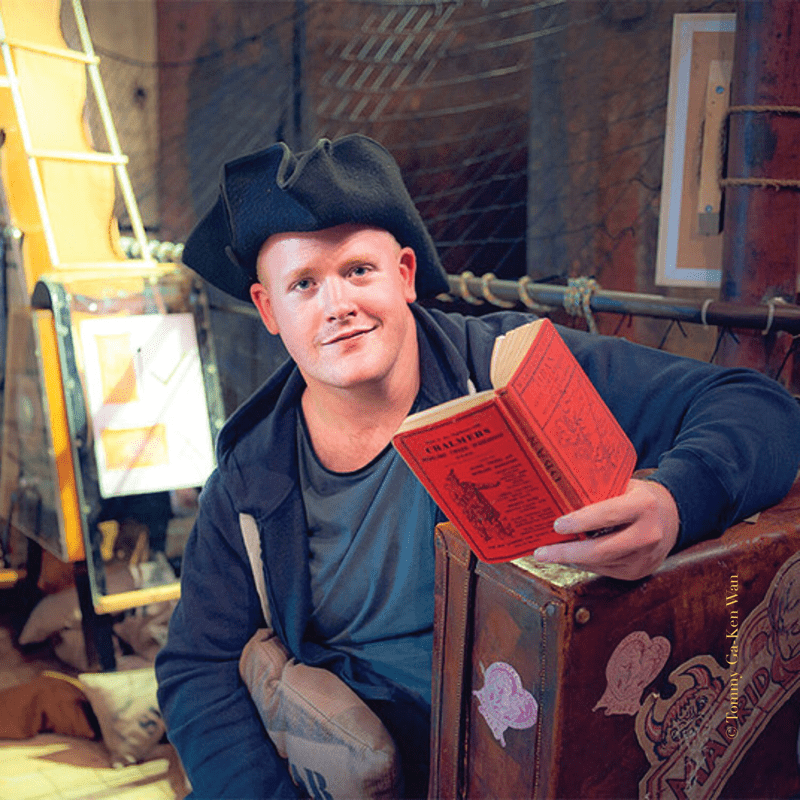 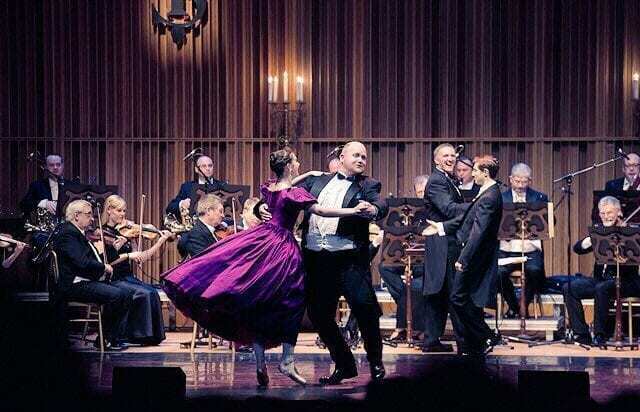 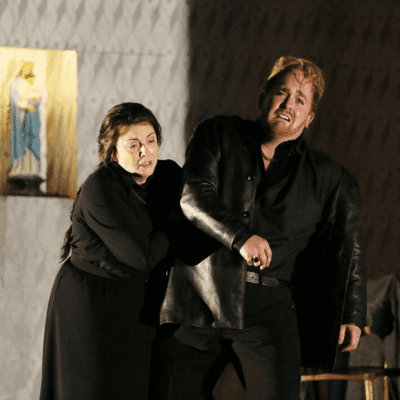 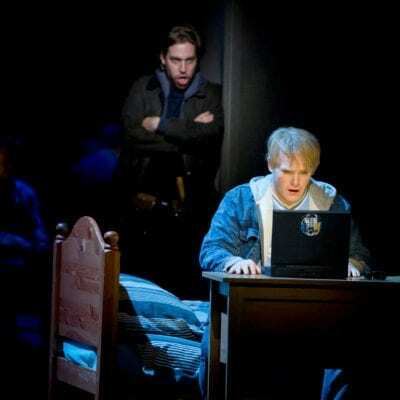 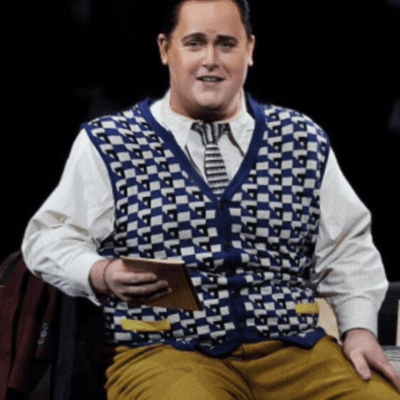 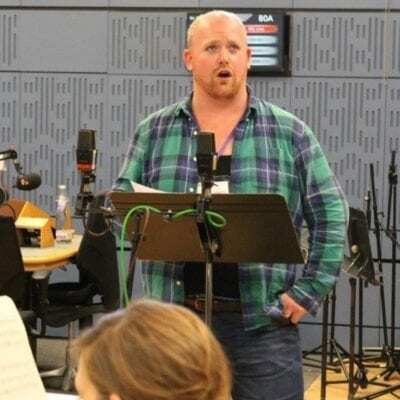 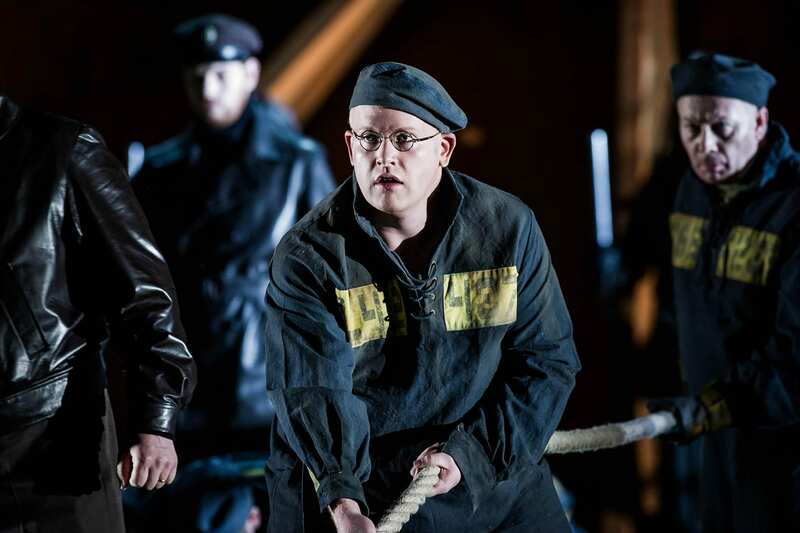 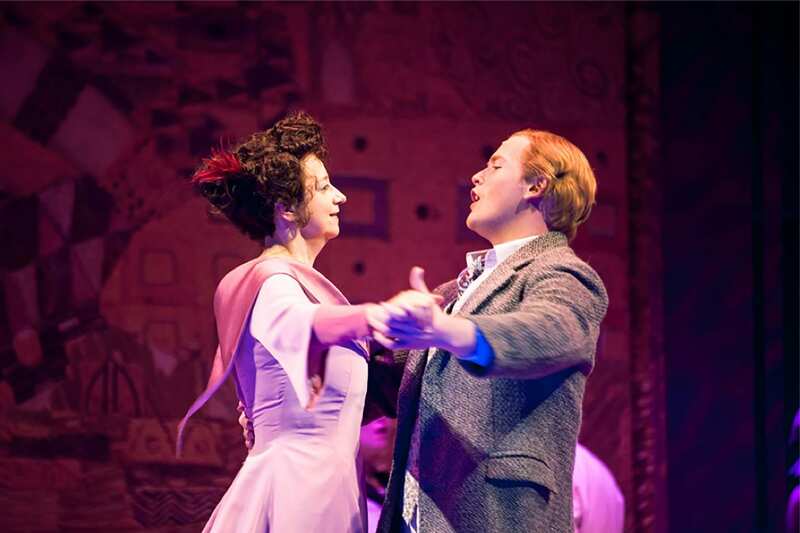 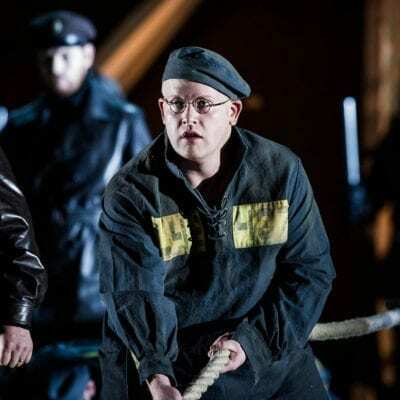 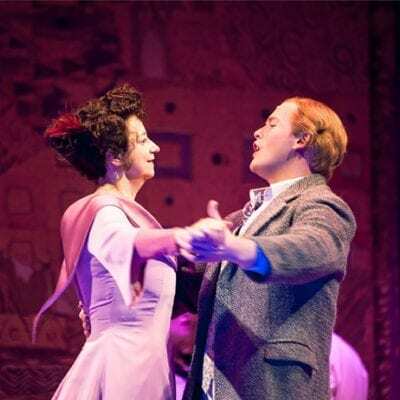 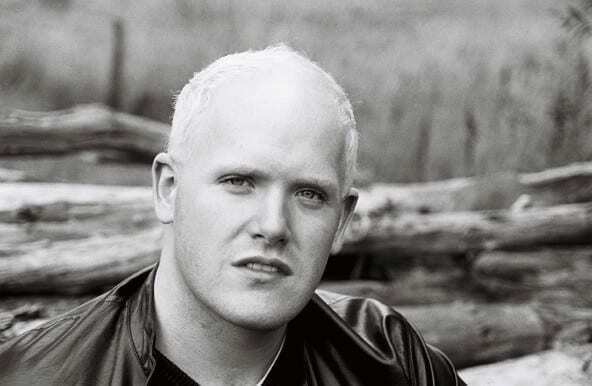 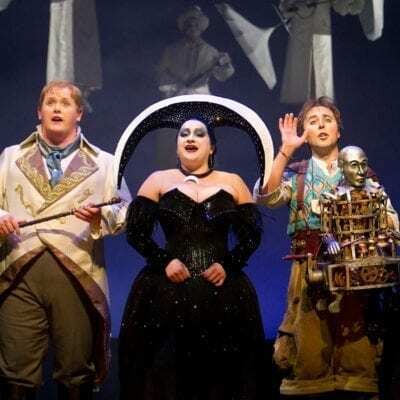 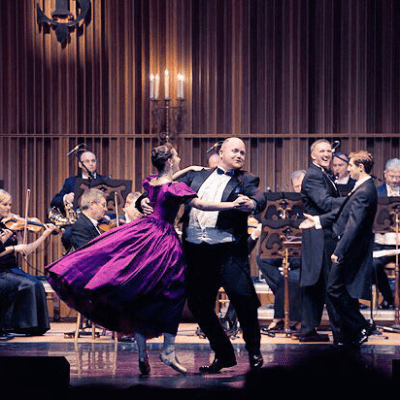 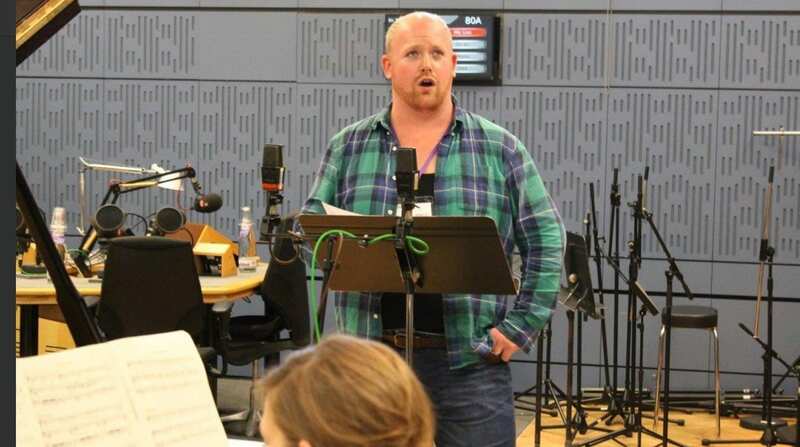 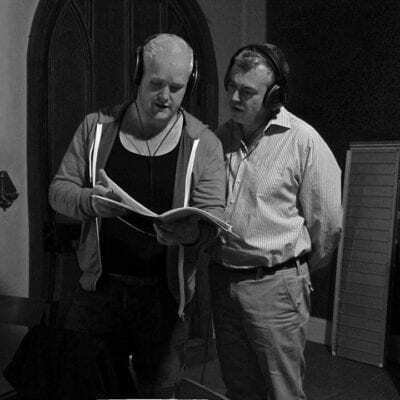 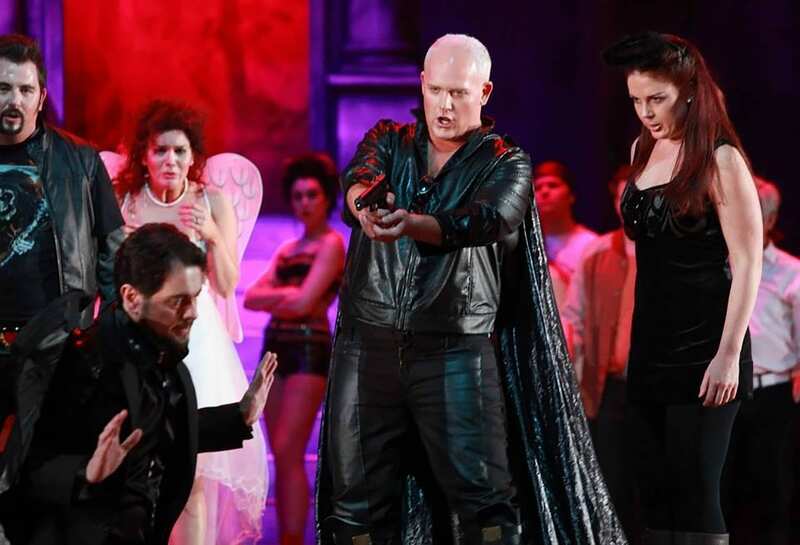 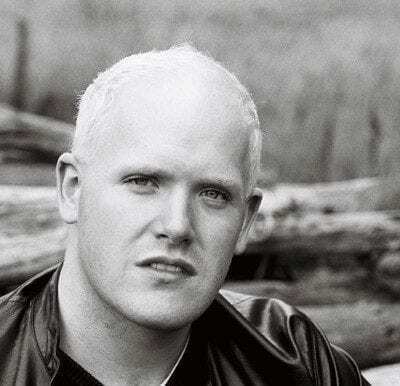 An artist of great integrity, Nicky Spence’s unique skills as a singing actor and the rare honesty in his musicianship are steadfastly earning him a place at the top of the profession. 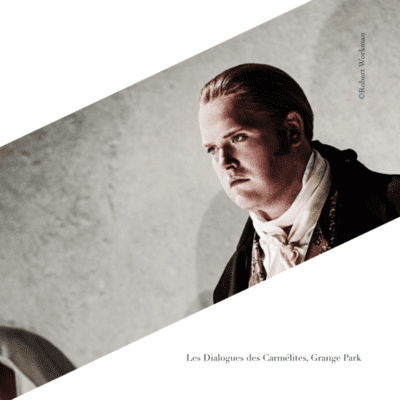 Highlights in Nicky’s 2018/19 season include Ein Hirt & Ein Junger Seemann in Tristan und Isolde for the Opéra national de Paris; Tall Prisoner in Janáček’s From the House of the Dead at La Monnaie and also for the Opéra national de Lyon; Messenger & Shipman in Rimsky-Korsakov’s The Tale of Tsar Saltan also for La Monnaie and Sergeant Johnny Strong in the world premiere of Iain Bell’s Jack the Ripper: The Women of Whitechapel at the English National Opera. 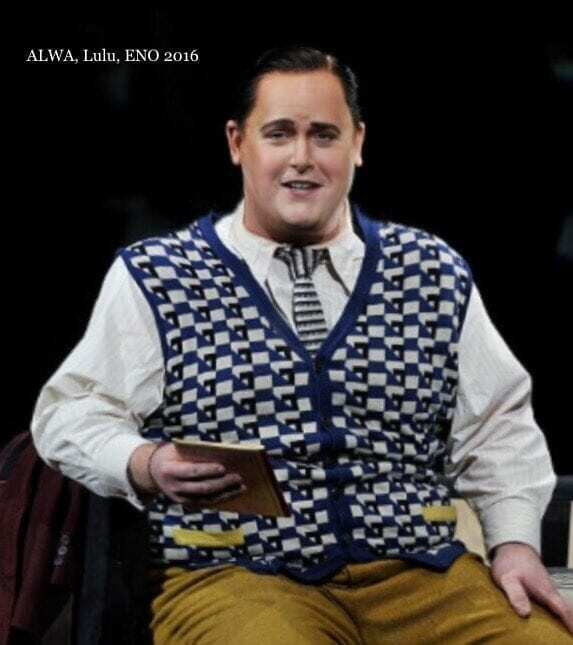 On the concert platform he will sing the title role in Act III of Parsifal with the Hallé Orchestra and Sir Mark Elder. 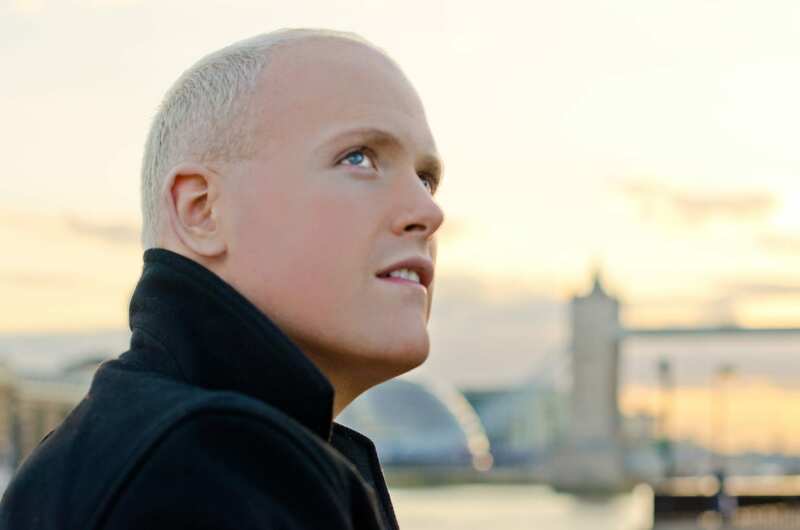 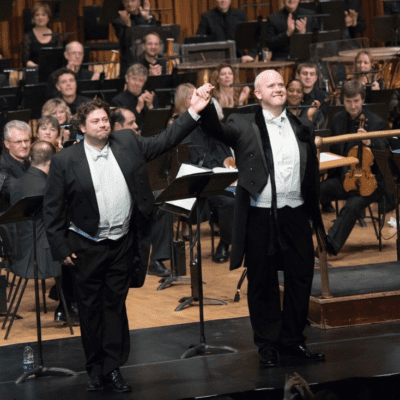 His recital appearances include Wigmore Hall, Milton Court, Middle Temple Hall and the Oxford Lieder, Leeds Lieder and Chiltern Arts Festivals. 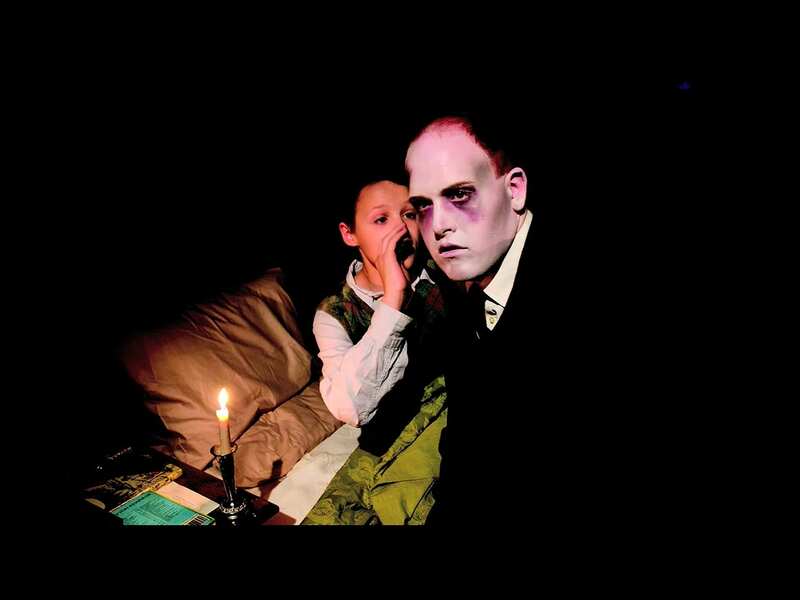 Britten-Pears Young Artist performances of Britten song cycles at the 2009 Aldeburgh Festival. 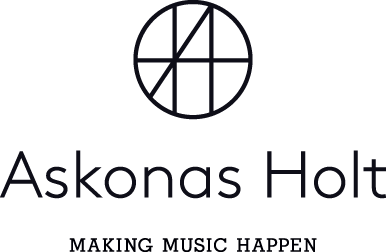 Includes world premiere recordings.